Summer is here and we can’t wait for the holidays to be in full swing! AfriCamps at Kam’Bati truly comes alive in the holiday season when families take the open roads to go glamping. Kam’Bati is especially well-loved among families and there’s plenty of reasons why. 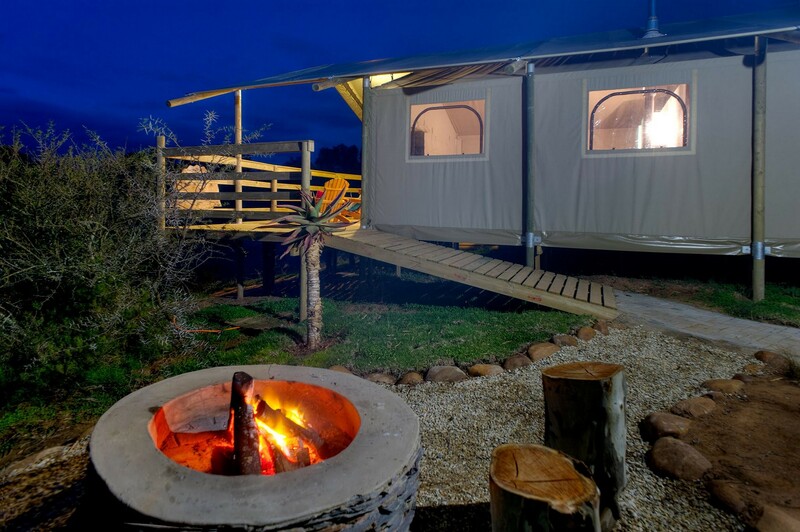 AfriCamps at Kam’Bati is situated on an Overberg farm, Jubileeskraal, about 20km west of Swellendam, perfectly located to kick off your Garden Route holiday and only a 2.5-hour drive from Cape Town. 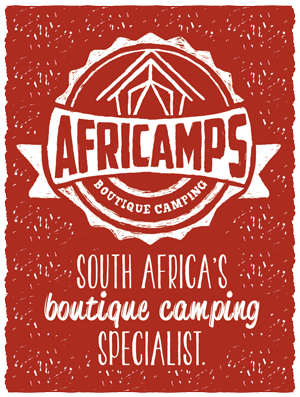 Whether you join us for your first or last Garden Route stop, AfriCamps at Kam’Bati is definitely worth a visit. With its three swimming pools and a majestic river, Kam’Bati is one of our favourite places to cool off during these hot summer days. After a long drive, drop your bags in the tent, turn the aircon on (yes, there is air-conditioning in the tents!) and relax for a few minutes while making yourself at home. When you’re ready – go for a dip in one of our pools! 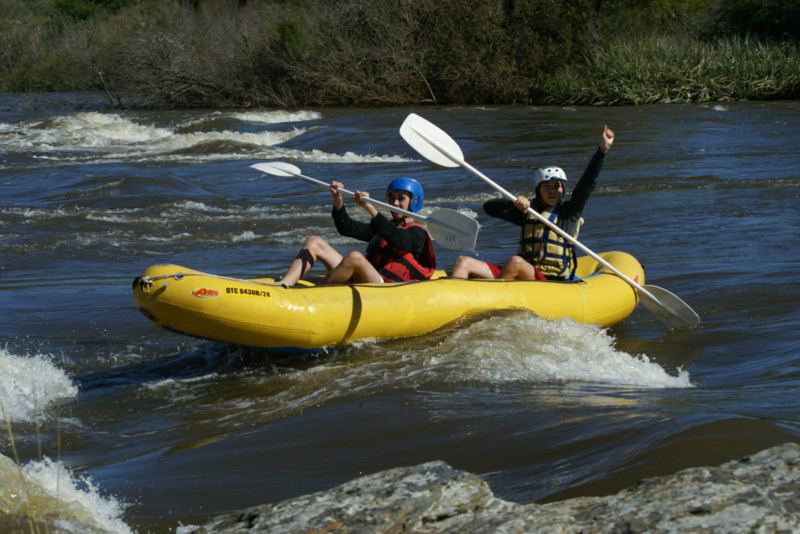 The Breede and Sonderend Rivers meet on the property which means plenty of river fun awaits. Rent a canoe at reception or bring your own. Pack a picnic and your fishing rod and spend the whole afternoon on the river. 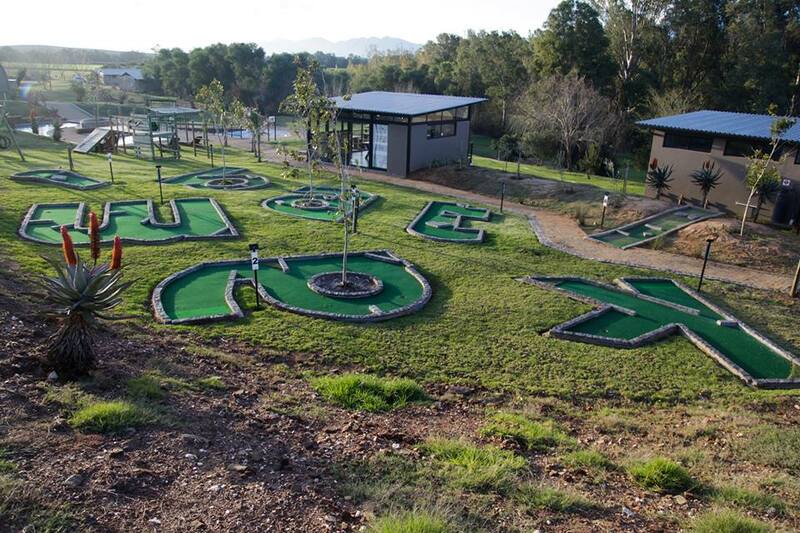 After a day full of swimming and splashing, see if you can beat your family in an exciting game of putt-putt. Our 8-hole course is a perfect way to spend your summer days on the property. Add a little twist by setting special rules. The winner doesn’t have to do the dishes, right? Time to start practicing those putting skills! Light the fire for a traditional South African braai. Kam’Bati offers great braai packs with something in it for the whole family. You can enjoy a 200g Rump steak, sausage, chicken kebab, beetroot salad, potato or pasta salad with a garlic & cheese roll, but remember to pre-order when you book your stay. If you’d rather braai your own creations, take a look at our exciting braai recipes for some inspiration – tried, tested and loved by our contributors, the AfriCamps camp owners. Leave a little space for braaiing marshmallows or making s’mores! Go back in time and reminisce about being a kid again, you’re never be too old for a braaied marshmallow. Yummy!! When night falls, turn off all the lights and look up at all the star constellations. Who will be first to spot the Southern Cross? With so many activities right here at Kam’Bati, you don’t even have to leave the camp – but Swellendam is a quick drive away and offers many more things to do. Keep an eye on the Swellendam Tourism Page for updates on activities and events in the area or check your welcome book on arrival for our top picks of activities nearby. See you at AfriCamps at Kam’Bati!